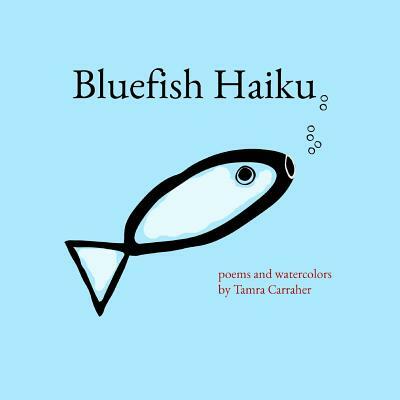 Tamra Carraher has published three interactive books of poems and illustrations for children, titled PICTURE/BOOK, Bluefish Haiku and Alphabet Book. Her poetry has been featured in Toe Good Poetry and in Burningword Literary Journal. She received an MFA from New England College, has worked as an Associate Editor for the Naugatuck River Review, and has started a quarterly magazine called Alexandria Quarterly. She has no children of her own just yet but loves her nieces and nephews (and Theodore!) very much.